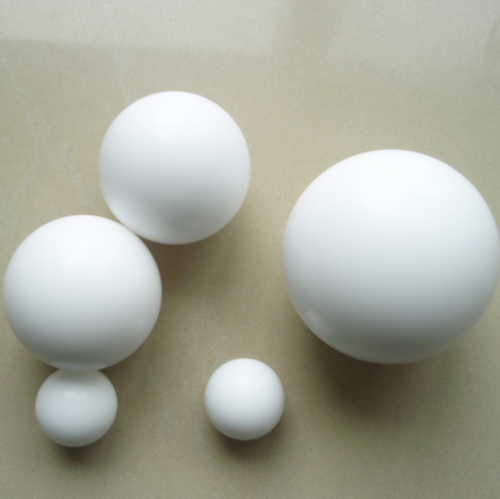 We offer a wide range of PTFE Ball that are widely used in static and differential pressure instruments. These PTFE BAll are compact in size and are ideal to use in wide pressure range. We bring out an assorted array of PTFE Ball. These balls are chemically inert to corrosive liquids/gases and possess very low coefficient friction. Application areas where metals or alloys cannot be used, these balls are best suited.